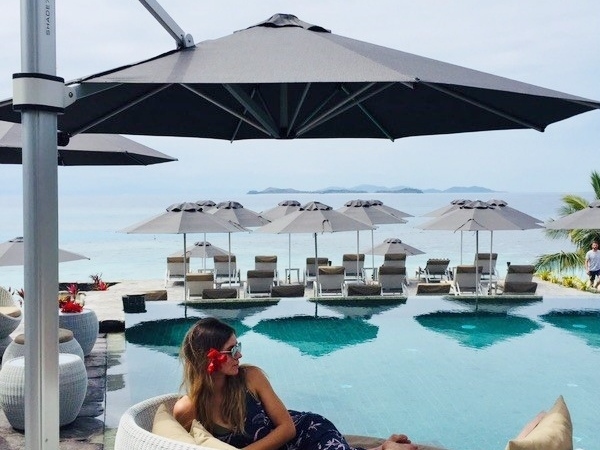 Sprouting off the main island of Bora Bora with overwater bungalows, the InterContinental Bora Bora Le Moana seeks to provide a personalised 5 star experience of which one would never forget. 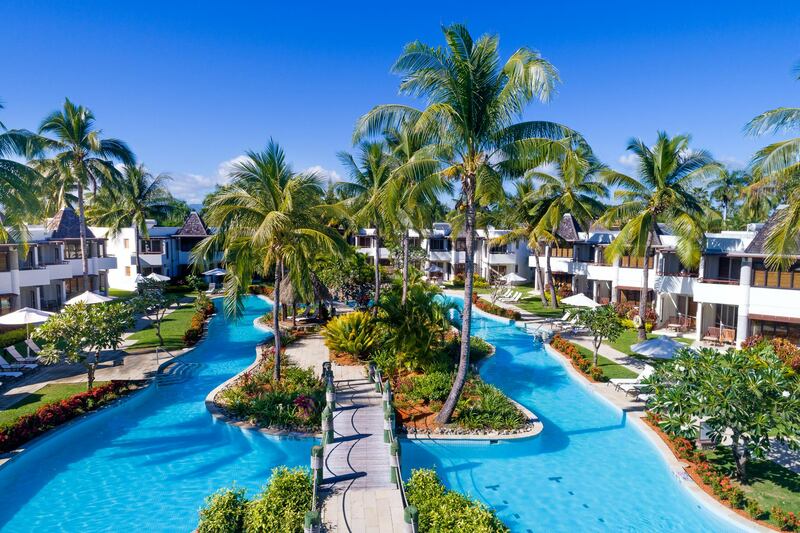 From the early beginning of the world-wide resort in 1946, management has continuously incorporated the culture of the location into the design of the resorts and hotels, of which can be seen in the architecture of the bungalows. These efforts illustrate the heart of the resort to provide high quality service while exposing persons to the culture of the native country. 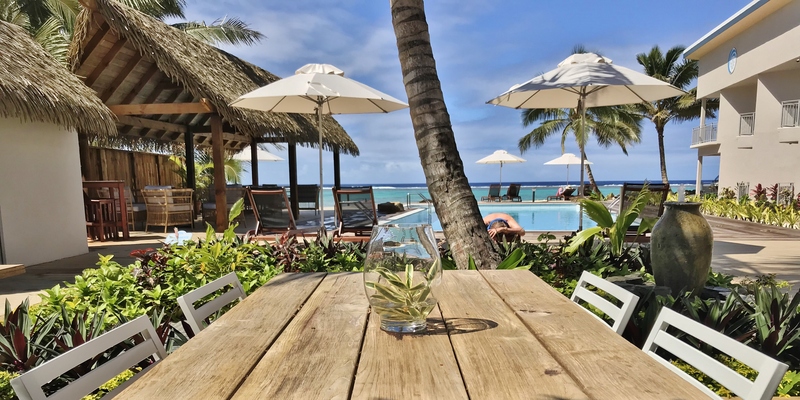 Intercontinental Bora Bora is located on the south coast of the main island with a shallow reef separating some of the world’s deepest ocean floors and some of the Pacific’s unforgiving open waters. 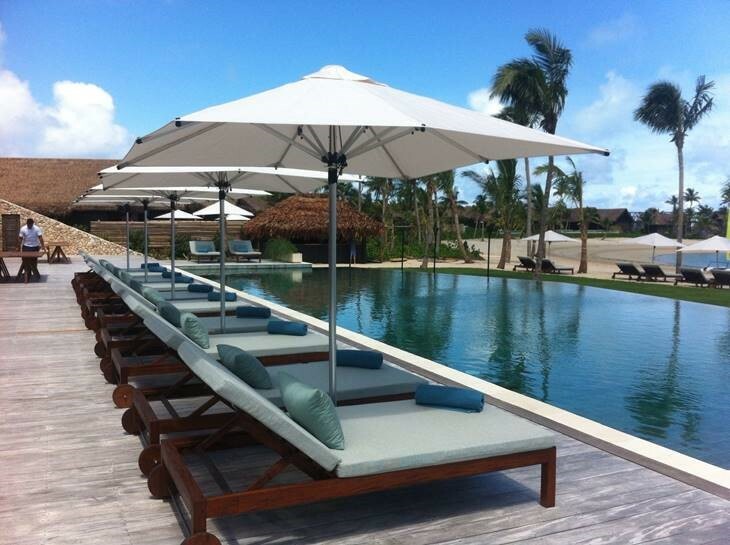 Due to the exposure on the southern front, the resort is arguably the windiest resort and location in Bora Bora. 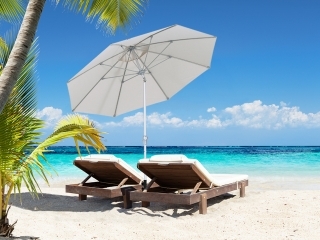 With this in mind, the facility had been planning to extend their outdoor dining areas through a brand new beachfront area and providing sun shade for an existing area. 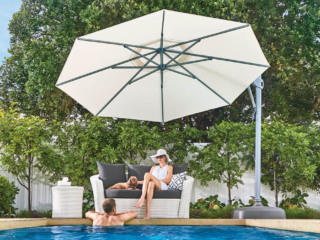 Therefore the challenge was posed to Shade7 to provide an umbrella that could withstand the continuous south-easterly winds under the occasional extremities of heat and moisture. 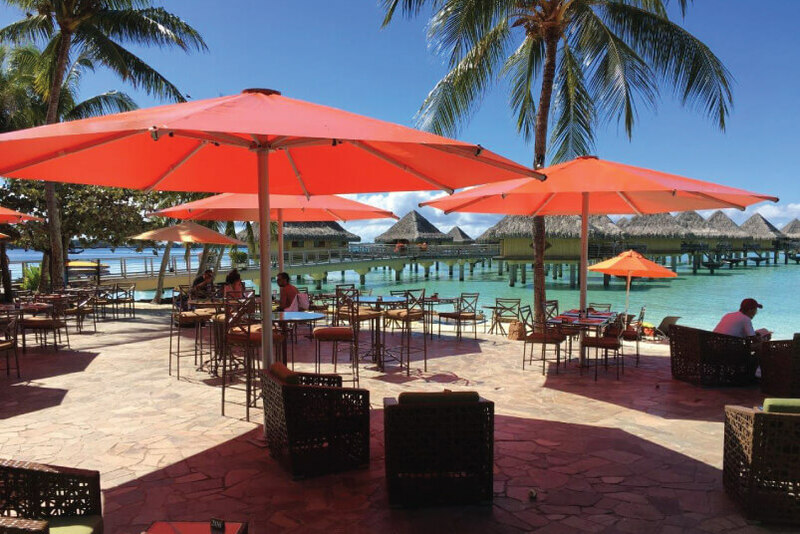 For the two areas, one under development and the other a brand new beachfront dining area, Intercontinental Bora Bora had been supplied 10 of the 5m Octagonal Tempest commercial outdoor umbrellas. 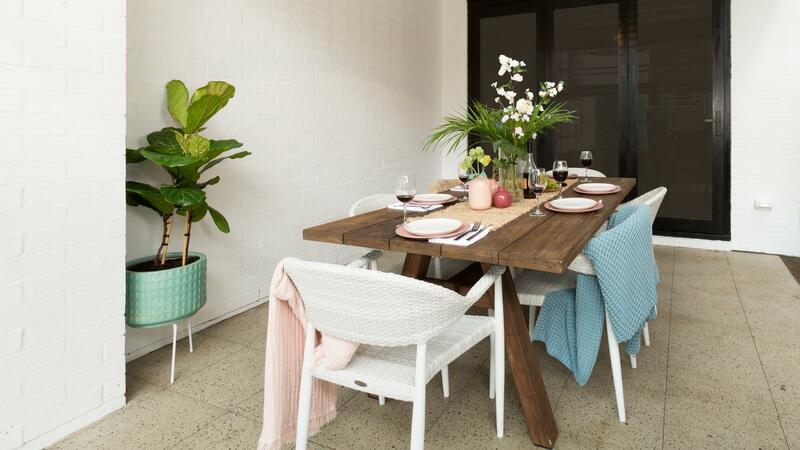 Five of them have been allocated to the existing outdoor dining area (supplied in white) spread out in a fashion to provide optimal sun shade and aesthetic appeal. 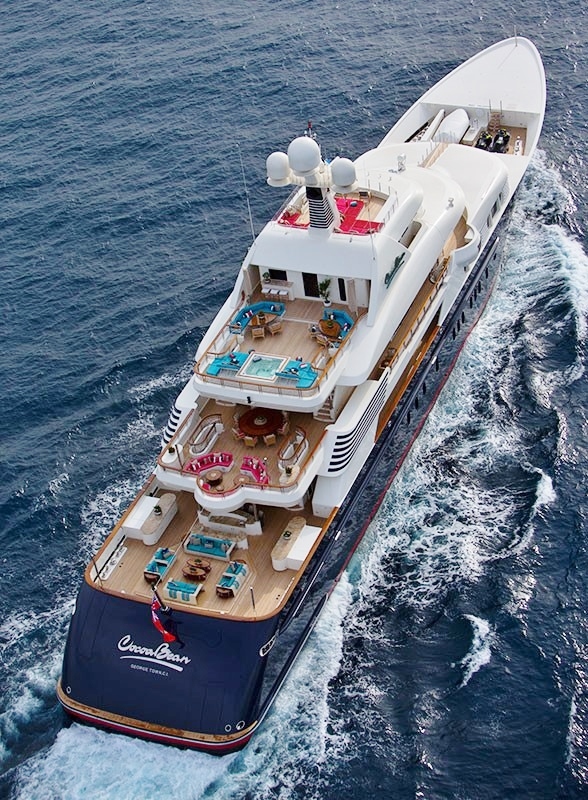 The remaining 5 have been allocated to the new outdoor dining area (supplied in orange) where they have been installed into a cobblestone flooring using a custom baseplate. 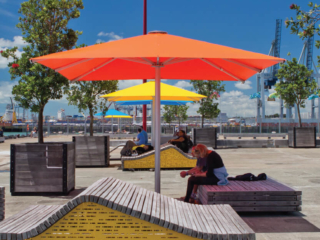 Due to the “base-less” fixing of the outdoor umbrellas in both areas, in ensures that the space surrounding the areas can be efficiently used in increasing the capacity of dining customers. 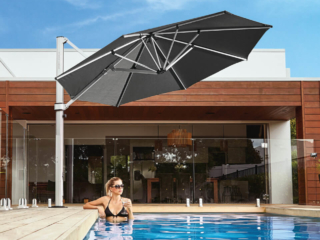 The Tempest commercial umbrella has been specifically designed for such environments where other umbrella models would typically crumble and break under the pressure. 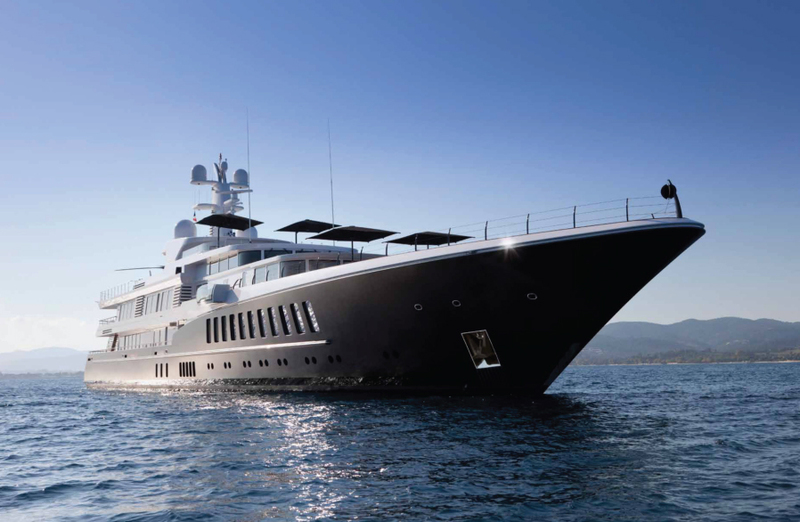 The mast itself is 94mm in diameter with reinforced U-Bracket joints for the main and supporting arms. 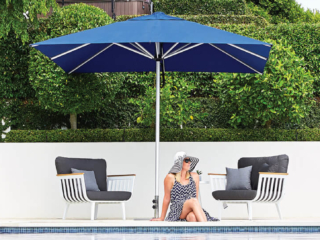 The framing of the tempest umbrella is an anodised aluminium with a galvanised steel spigot (base fixing) seeing that umbrella is corrosion free and enduring in the salty pacific atmosphere. 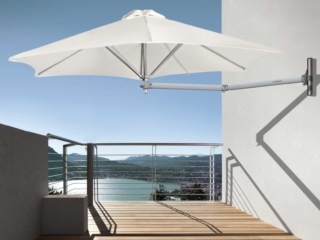 Due to the area and conditions Shade7 knew the umbrella would be faced with, the team had stressed that PVC would be the ideal material due to the sheer toughness and durability. The material is welded together forming a 0.6mm thick waterproof PVC fabric. 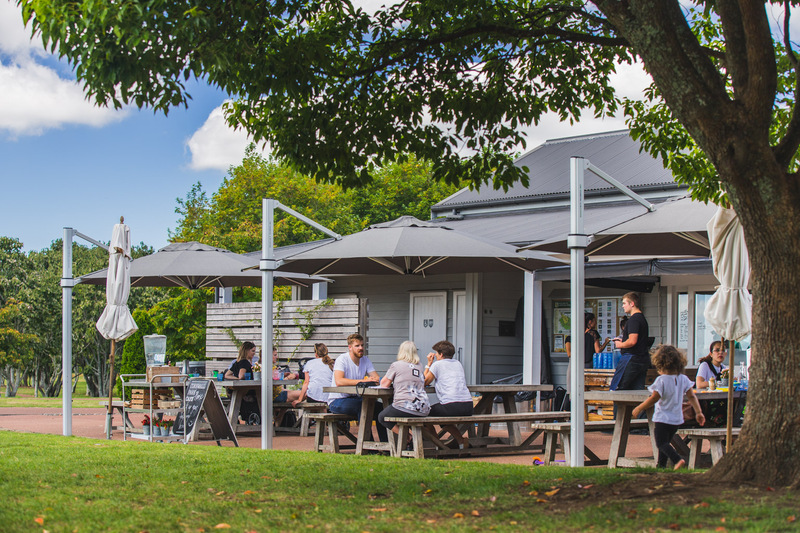 As the 5m octagonal umbrellas individually cover a 17.5m² area of shade the collective coverage is an impressive 175m² providing the maximum amount of shade and arguably the most appropriate umbrella to provide restaurant sun shade through its enduring materials, wide shade coverage and non-invasive fixing options. 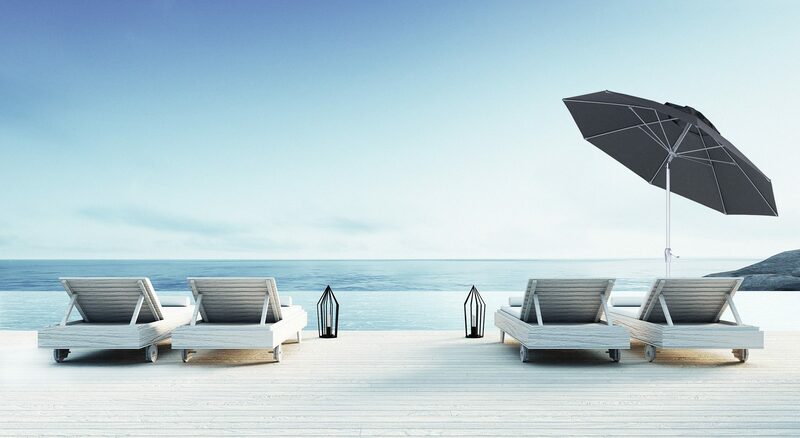 To discuss how Shade7’s commercial umbrellas could be suitable for you project, contact Shade7 today. 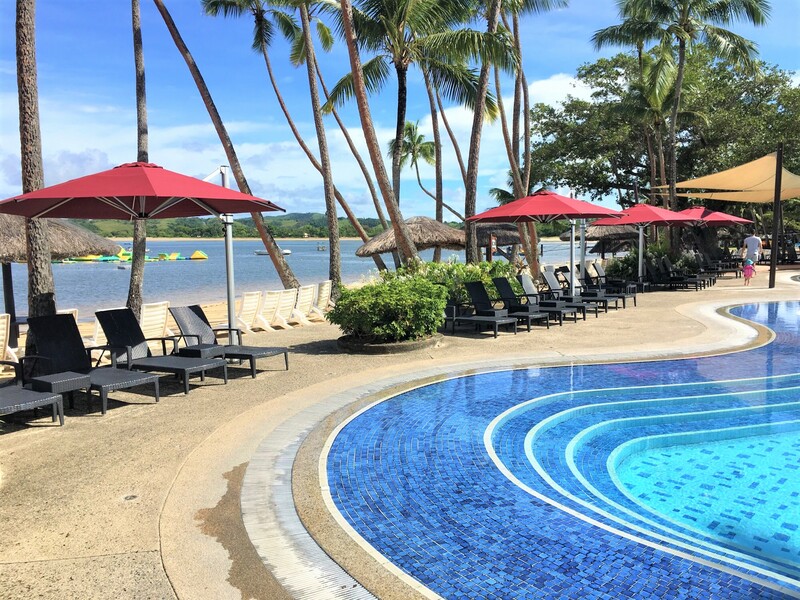 For some inspiration please browse through the rest of Shade7’s news articles featuring some exciting projects such as the Hilton in Fiji.